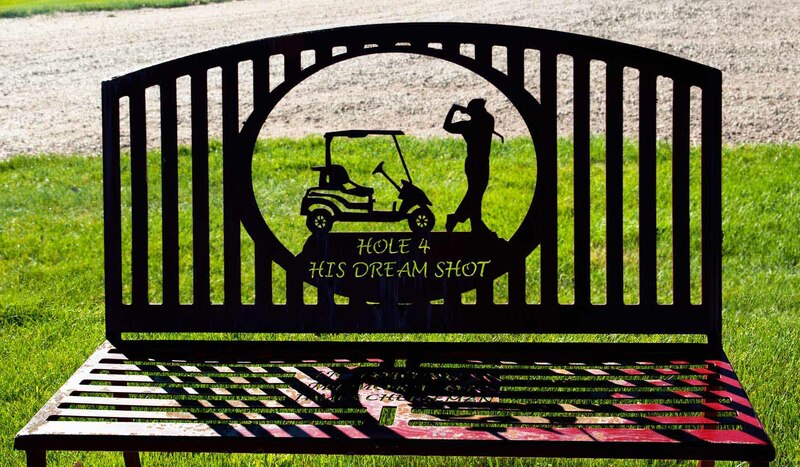 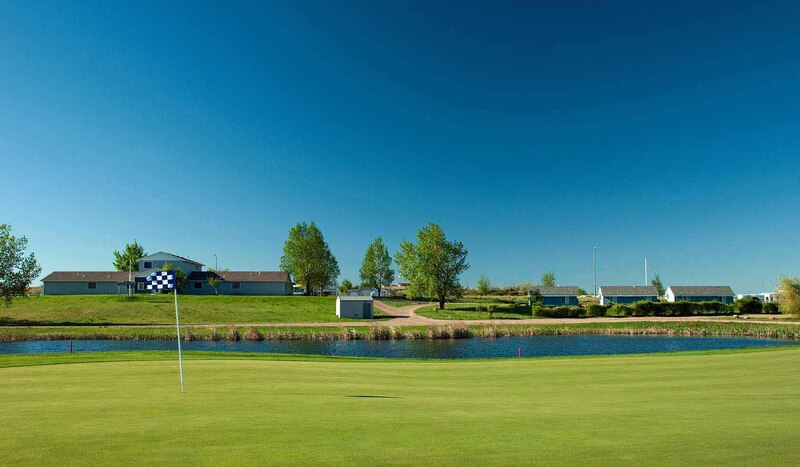 Marian Hills Country Club is a 9-hole course. 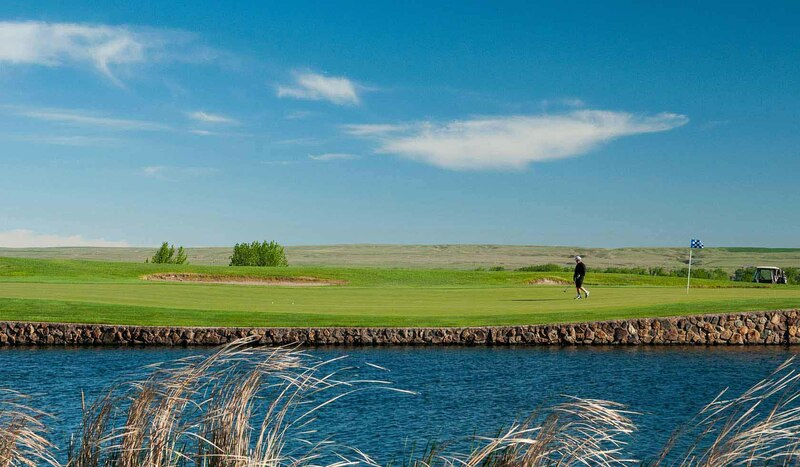 We invite you to experience the challenges and beauty of a traditional links course with large, undulating greens and well-placed bunkers -- right here in Northern Montana. 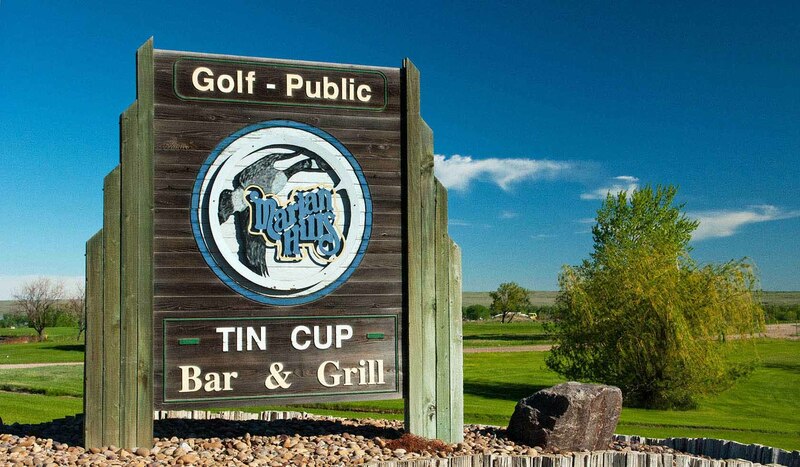 Plus the Tin Cup Bar and Grill, driving range and cart rentals are available. 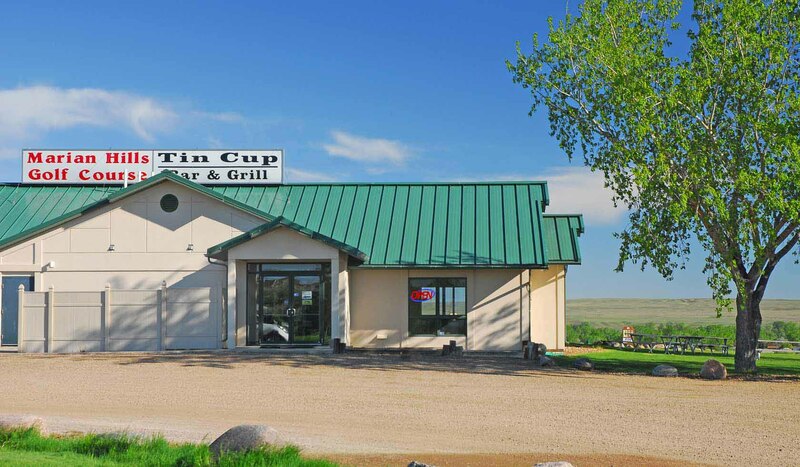 Located just off US 191 south of Malta 1/2 mile.